While one half of Melbourne's A-League divide sweats on a possibly tide-turning derby result, it's business as usual at the champions. 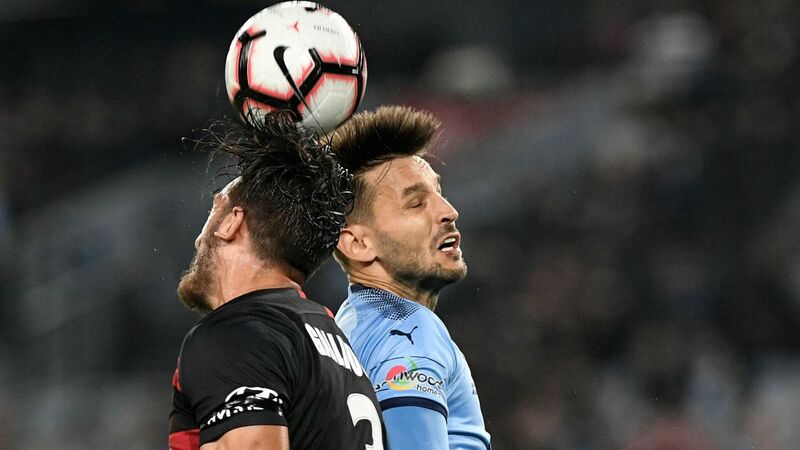 A rotten result at Marvel Stadium for out-of-form Melbourne City could see supremos swing the axe on Warren Joyce's tenure after Saturday night's clash. Down the road at Melbourne Victory, there's a calmness that comes from strong performances and the return of key players. On Friday, coach Kevin Muscat all but guaranteed Keisuke Honda's first start in two months after a solid block of training and two substitute appearances for the Japanese star. "We've managed to get some good minutes into him in the last few weeks ... it's pretty likely that he'll start," Muscat said. "He's at the point where he feels he can contribute more than he has been in terms of minutes." There's also a growing confidence Ola Toivonen, missing for the past three weeks after a training knock, could appear from the bench. "Everybody is available bar Carl Valeri who is very close ... he was out there this morning running as well. He's at the back end of his rehab," Muscat said. "We've got a healthy list to chose from. Training has been a breath of fresh air ... the intensity lifts with competition for places." 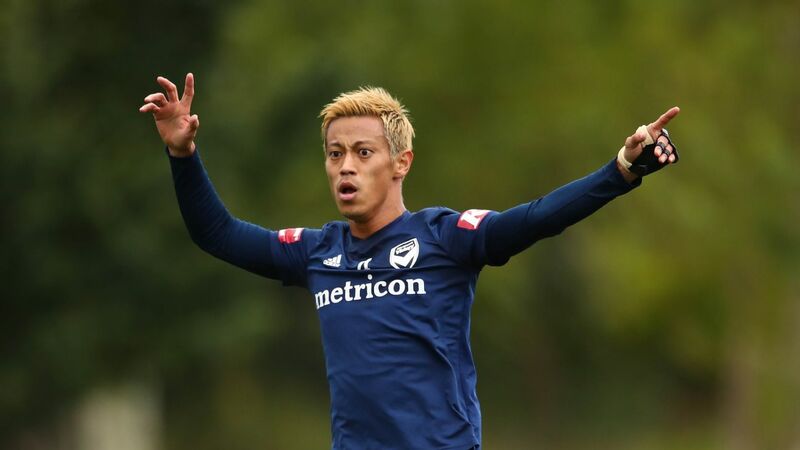 Victory star Keisuke Honda is expected to start against City in the Melbourne derby. While it's Toivonen who has been banging in the goals for Victory, Honda's return is the most significant. 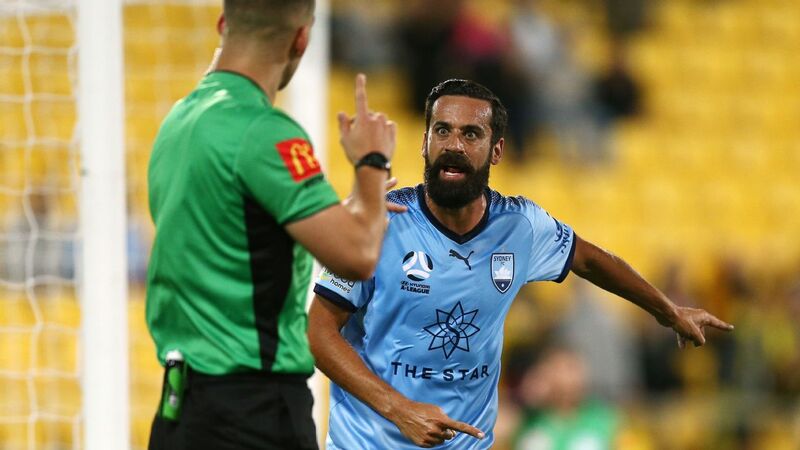 The 32-year-old was considered a likely Johnny Warren Medal winner after his opening two months of the season, helping Victory to six straight wins before his hamstring issues. That was just prior to the Christmas derby, making his goal-scoring Victory debut in the round one derby the last time he's faced City. Muscat recalled City's against-the-odds triumph in that match when prompted to discuss the recent woes of his rivals. "It's impossible for me to guess what they're thinking, what their mentality and attitude is like," he said. "If you go by history you've got a fair idea. "It's great to be involved in another one. They've produced -- not only over this campaign -- over many campaigns a lot of excitement." The match will be held 24 hours after the AFL's pre-season experimental AFLX hitout, with Muscat saying they'd asked the stadium for assurances over pitch quality. 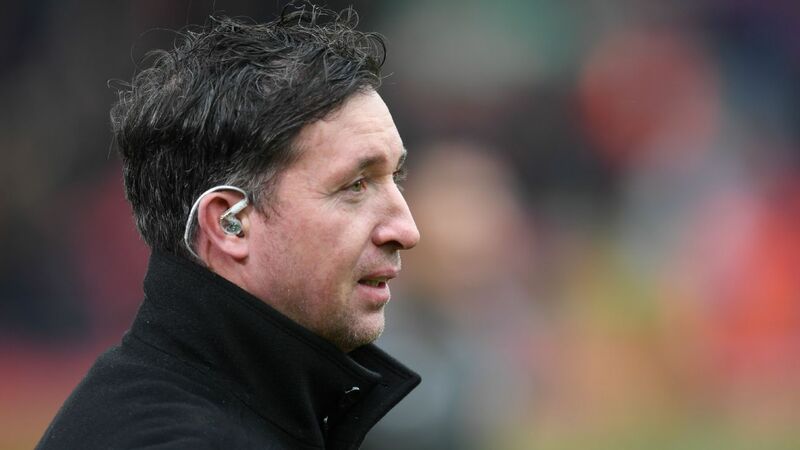 "We've had dialogue with the stadium and they've assured us its going to be in good condition. We'll see."